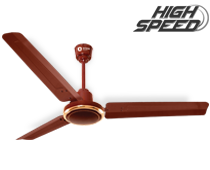 Cost effective high speed base fan. 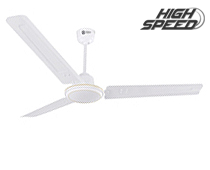 Sleek and unique high speed fan. 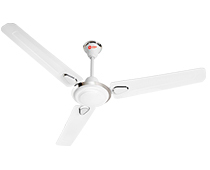 The fans in this range are all about high speed design in a more affordable package. 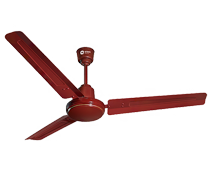 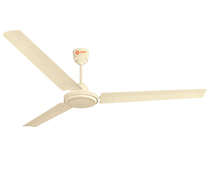 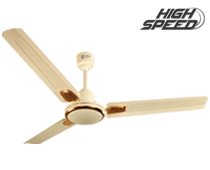 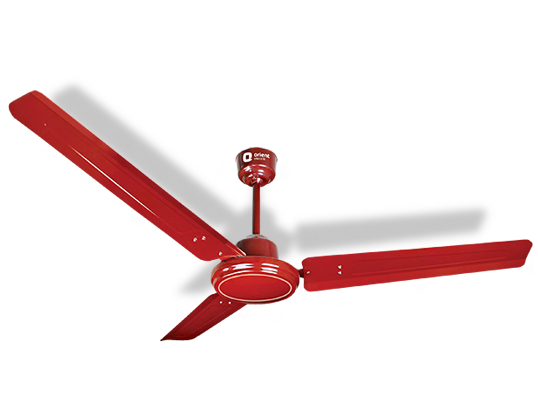 The uncomplicated design of the high speed fans make them more.